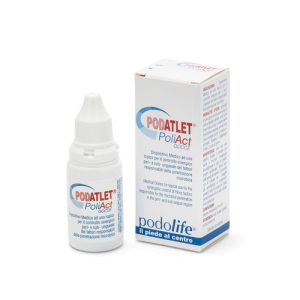 Absorbent powder specifically formulated to protect the epidermis from maceration leading to the development of foot dermatophytosis. 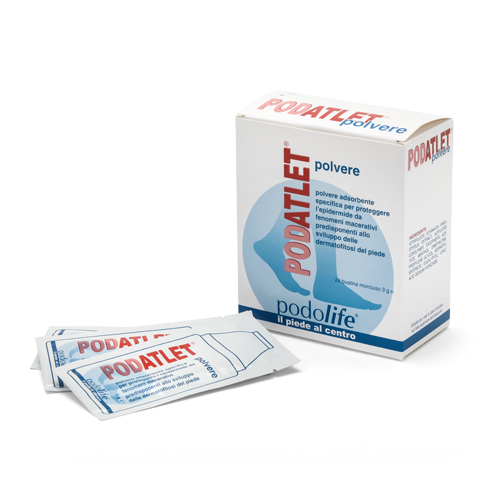 How to use: thoroughly wash and dry your feet, then sprinkle Podatlet powder on the skin, especially between toes and on the bottom, twice a day or more. 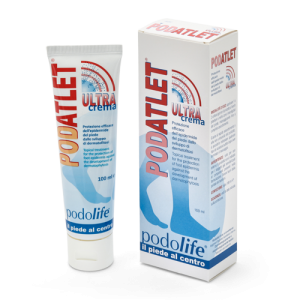 The product can be use after the application of PODATLET® ULTRA Cream.